In this article, I will cover the last four strategic openings: Attack from two fronts, Introduce a new piece to the game board, Coordinate the uncoordinated, and Embrace what others abandon. Many successful companies are now creating a name for themselves in more than one industry. We call this strategic dynamic the “two-front battle”, and 16% of the companies I studied cited using this move. Amazon is one of them. In the early 2000s, Amazon was generating nearly all of its revenue from online sales and was considered an e-commerce company from an external perspective. To others, it wouldn’t be logical for Amazon to help other retailers with technology support to bolster their own e-commerce businesses. After all, this would be helping their competitors. None of these statements anchor Amazon in e-commerce. So, the idea of helping retailers with their technology made sense to them. They developed a cloud service called Amazon Web Services (AWS) which proved popular among retailers and other businesses. By 2018, AWS was generating over $25 billion in revenue. 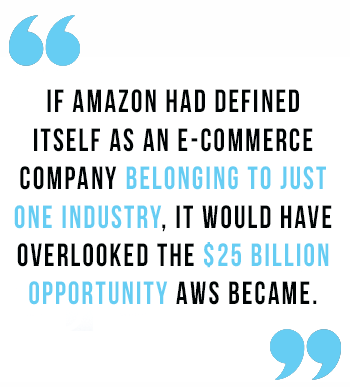 If Amazon had defined itself as an e-commerce company belonging to just one industry, it would have overlooked the $25 billion opportunity AWS became. Another important thing to note is that a large part of AWS’ success comes from the fact that Amazon forced their competitors onto a two-front battle, which their competitors were not prepared for. Software firms like Microsoft had already identified the cloud service market as a big opportunity. 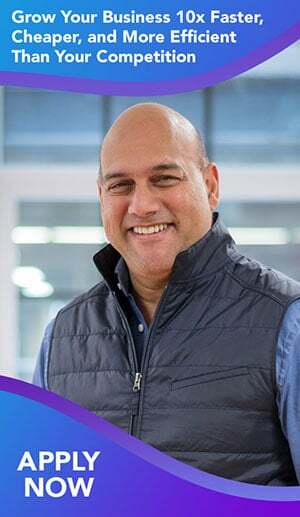 Microsoft was prepared to compete with other software firms like Oracle, but had not considered a retailer like Amazon to be a credible player in the space. Essentially, Microsoft now had to compete on two fronts: one against software companies and another against Amazon. The siege of British Airways by Virgin is another example of this strategic opening. By 1984, numerous start-up airlines had failed to challenge British Airways in the U.K. 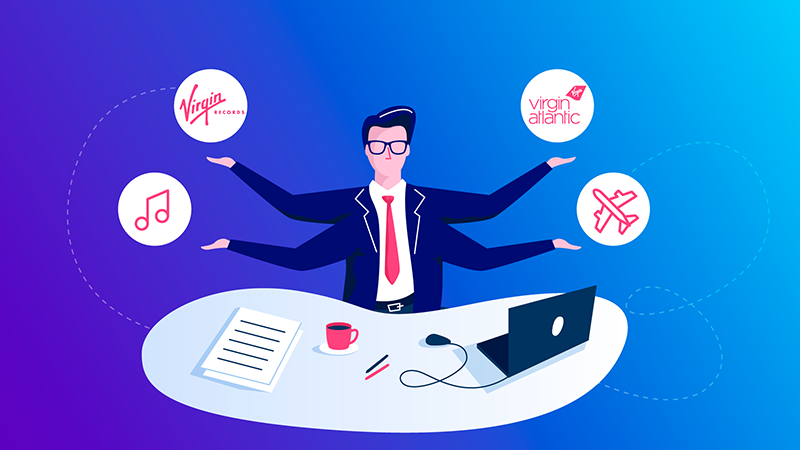 When Virgin Group launched Virgin Atlantic, it had less money, capacity, political clout, and experience. However, Virgin had something other direct competitors of British Airways didn’t have: a strong brand in the music industry. Virgin leveraged its music brand to win over airline passengers with edgy advertisements and PR stunts. British Airways was under attack on two fronts — airlines and music. In just five years Virgin Atlantic grew to £10 million in profits. Today, it generates over £2.5 billion in revenue and is the first UK-born airline to have successfully competed against British Airways. By creating a new entity, you can disrupt competitive dynamics in your favor. Of the companies I studied, 13% grew by applying this move. One of the most intriguing case studies of this move is Igvar Kamprad, a furniture salesman with with a simple business. Kamprad would rent space at furniture conferences and sell furniture. He was such a successful salesman that his competitors ganged up on him and prevented him from participating. Kamprad could have decided to sell something else or find a different furniture conference, but instead he decided to create something out of nothing. 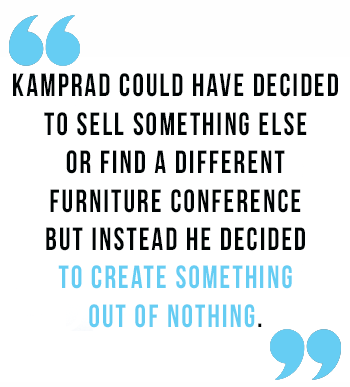 Kamprad created his own furniture conference but didn’t allow his competitors to sell their goods at his conference. His new furniture conference business made so much profit, he decided to run another conference and then another. Eventually, it occurred to him that he might as well run his conference every day. That concept became what is now IKEA, the largest furniture retailer in the world. By creating something out of nothing, Kamprad disrupted his industry. Another application of this tactic is creating your own customer. This is what Tony Fernandes did when he bought the nearly bankrupt airline AirAsia for just 27 cents in 2001. Fernandes’ core concept was not to compete for airline customers. Instead, he created new airline customers by convincing railroad customers to take a plane instead. He opened up routes in smaller airports, closer to geographies in which people tended to take railroads. He geared his marketing and pricing to appeal to railroad customers. 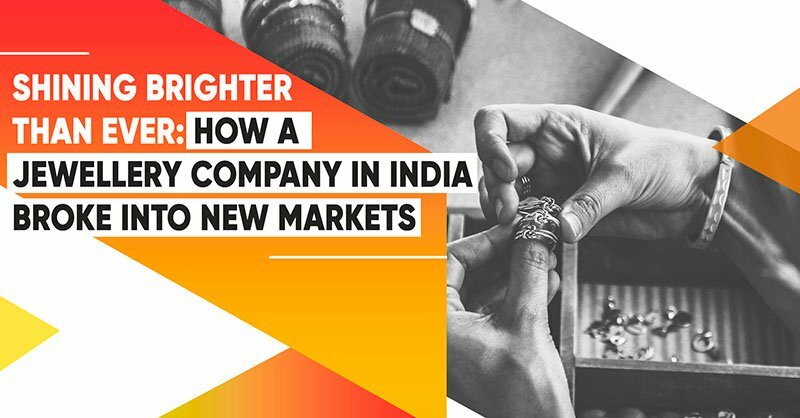 By creating a new customer, he unlocked a new, uncontested market space. Today, Air Asia is the second-largest discount airline in the world. This move can also be applied through creating a new category. Gatorade, for example, started off selling drinks with electrolytes designed to replenish tired athletes. They didn’t sell their drink in stores, they sold it to athletic clubs. As Gatorade’s sales grew, Pepsi and Coca-Cola failed to notice because their market share reports did not (yet) include the new sports-drink category Gatorade was creating. By the time they realized there was a new category, it was too late. Gatorade had solidified its position and remains the largest sport-drink brand up to this day. If you can organize independent players into a coordinated front, you can simulate greater power with less investment. 13% of the companies I analyzed applied this move. Wikipedia and open source software are great examples of this principle at work. In 2001, an unusual player entered the encyclopedia market. Jimmy Wales and Larry Sanger had been working for Nupedia, a web-based encyclopedia that provided free content reviewed and edited by experts. Nupedia’s innovation was delivering content exclusively via the web, not by CD-ROM or print, and it gave its content away for free. Then, Nupedia added a new service: an open encyclopedia that users could edit without the burden of expert review. This had the potential to unlock an ocean of content. Contributors spontaneously organized to build content and by the end of its first year, the new service called Wikipedia had grown to approximately 20,000 articles in 18 languages. By the end of 2006, Wikipedia had absorbed its former parent Nupedia and became a stand-alone business wielding an army of over 4,500 active editors who offer over 5 million articles in 229 languages. Its English-language edition alone offers over 1.4 million articles, dwarfing its competitors Britannica and Microsoft’s Encarta that had about 100,000 and 68,000 articles respectively. 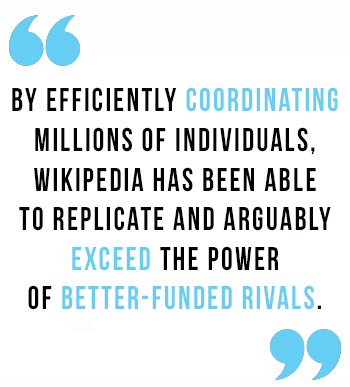 By efficiently coordinating millions of individuals, Wikipedia has been able to replicate and arguably exceed the power of better-funded rivals. This pattern of coordinating individual elements is growing in prevalence. 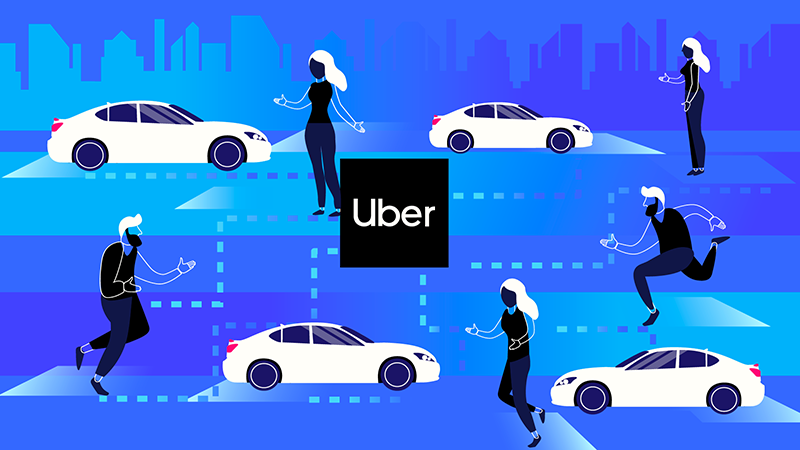 Uber has used it to disrupt the automobile market by coordinating under-used automobile capacity. Airbnb has grown into a company worth over $30 billion in less than ten years by coordinating under-used bedrooms, apartments, and houses. Today, we are on the cusp of an historic breakthrough in the application of this strategic approach with Blockchain technology, which enables the coordination of information without any central authority maintaining the official record. Used primarily to enable cryptocurrencies, blockchain is finding its way into other applications such as music. Historically, musicians depended on music labels to track when their songs are played to calculate royalty payments. With blockchain, no central authority is needed, opening up a whole new possibility in the industry. Many of the most disruptive companies in history were not born out of doing something new but from embracing something old. 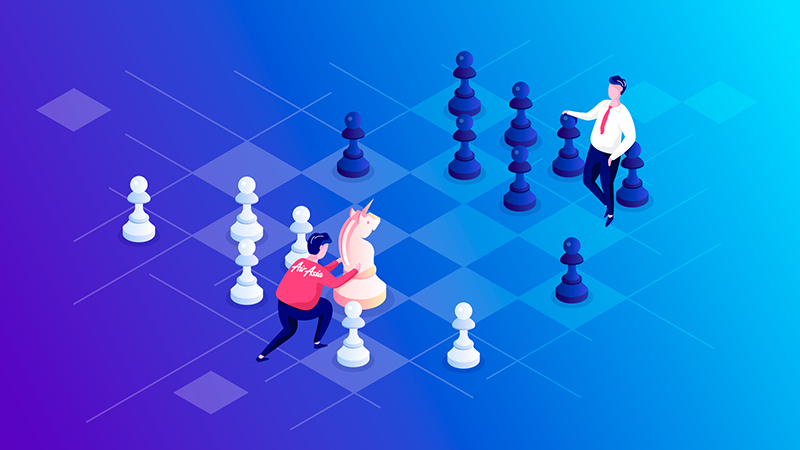 By adopting what your market discards or abandons — such as an old business model, a technology, or player — you can secure an advantage because your competitors are unlikely to “return to the past” after moving on to something new. This strategy works particularly well when competitors, in their drive for “innovation,” clamor for the new thing. Another 13% of the companies I analyzed used this move to some degree. 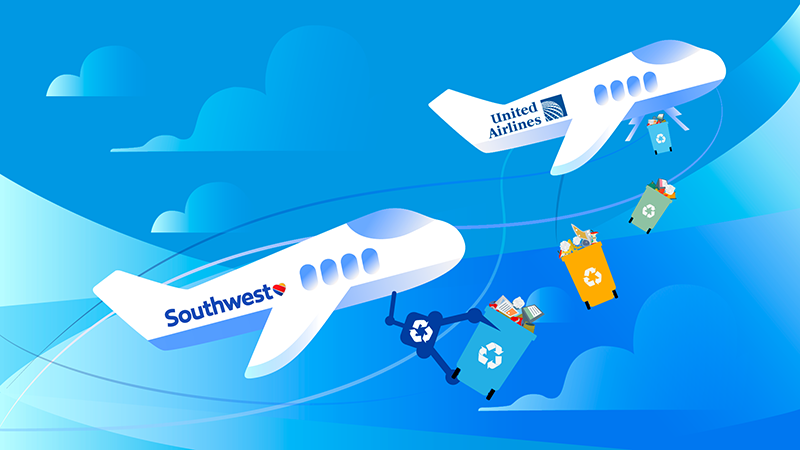 Southwest Airlines is a prime example of finding a jewel among the discarded by resuscitating an abandoned business model. The largest airlines had long-since switched to the hub-and-spoke system. The hub is a central airport that flights are routed through, and spokes are the routes that planes take out of the hub airport. The hub-and-spoke system allow airlines to offer more flights for passengers and book full planes more consistently. Southwest Airlines however decided to put their gear in reverse. 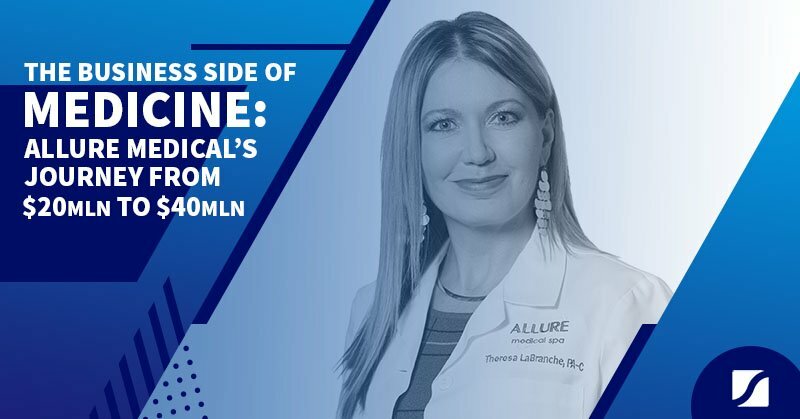 They shook up the industry by reintroducing the old point-to-point model. This old system takes travelers directly to a destination, instead of going through a central hub. 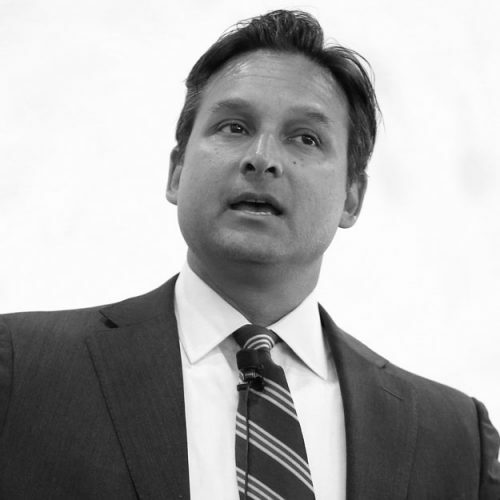 Adopting this model helped Southwest to differentiate its business by offering the convenience of point-to-point travel which other airlines were not offering. It was also difficult for its competitors to copy, because they had invested heavily in hubs. As a result, Southwest enjoyed a long period of differentiation. 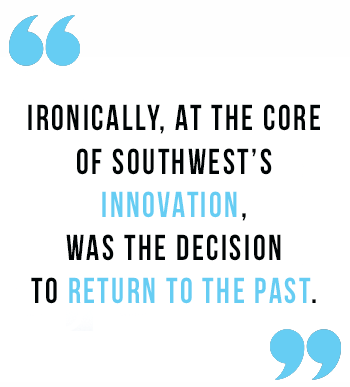 Ironically, at the core of Southwest’s innovation, was the decision to return to the past. Another company that succeeded with this strategy was Craigslist. At a time when websites were investing in video and dynamic displays, Craigslist embraced the abandoned. They created what most interface designers would call an ugly interface of simple text links. This choice helped Craigslist emerge as the most popular online classified site in the US and disrupt the newspaper industry. 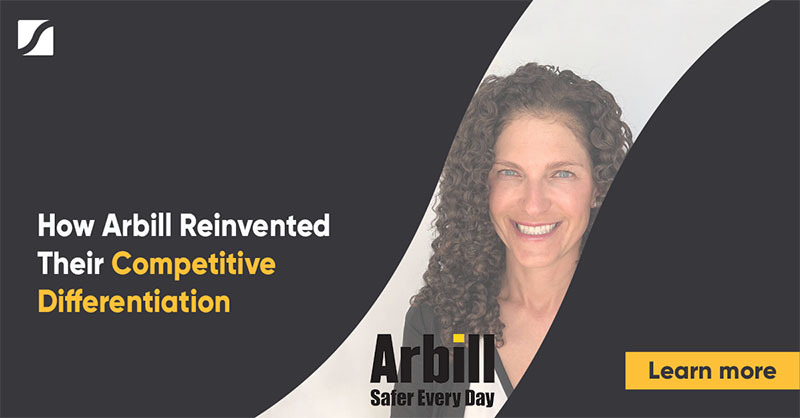 From the case studies covered in this article and the first part of this series, we can see how these seven out-of-the-box opening strategies can put businesses on the path of differentiation, innovation and extraordinary success. If you want to create innovations and stand out from the competition, I invite you to apply one of these seven strategic openings from the playbook of innovative disruptors. These openings will require you to let go of traditional strategy methods and, at least temporarily, abandon the apparent comfort of logic. The pay off? 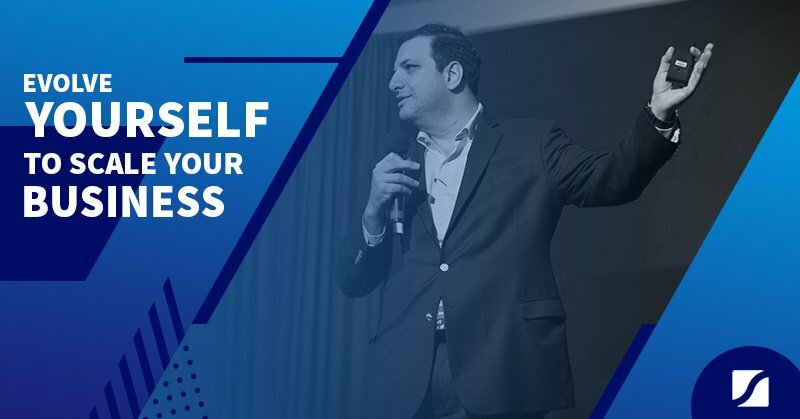 You’ll set yourself up to create new market openings and drive innovation from the start.